Panasonic may have created the rugged laptop market but Dell quickly became the king of All Terrain Grade Laptops. I find it funny that Dell calls the ATG 'Semi-Rugged' yet it stomps the Toughbook in every test. If you, your employees (or family members) are a little rougher on your tech than you should be, this is the laptop for you. This laptop sold fro $2789 new. Dell's current entry level 14" rugged notebook is $3499. Here's your chance to save 88% and still get a one year parts and labor warranty. 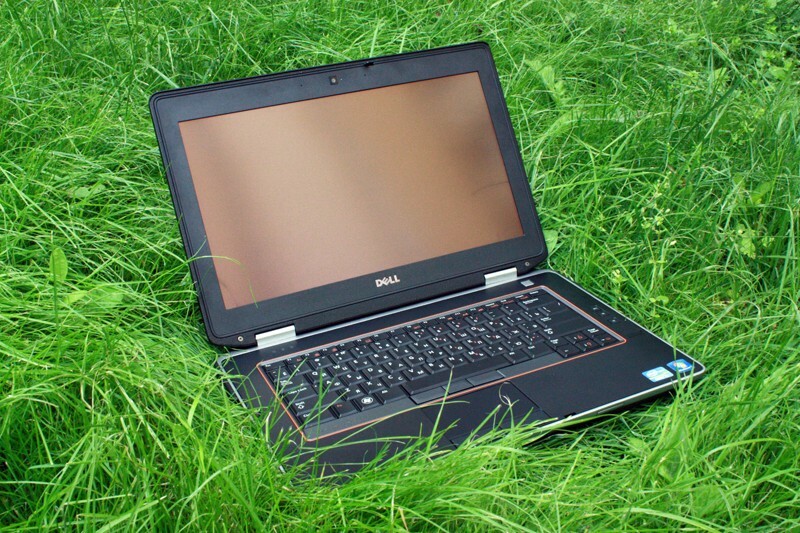 The Dell Latitude 6430 ATG is a rugged version of the Latitude E6430 business class laptop. It's designed to survive in environments and conditions where a standard laptop might not. The ATG's 14-inch matte display makes for good overall outdoor view-ability with reduced glare. Protective covers and bumpers help keep ports from getting wet or damaged (remember, spill resistant doesn't mean waterproof). MIL-STD-810G testing is used to certify that the E6430 ATG will withstand unusual amounts of abuse: shock, drops, temperature, and altitude. It's also certified IP5x, a rating that requires meeting stringent requirements for withstanding dust and moisture, which do the most damage by working their way into a system's insides and wreaking havoc. The E6430ATG works with the Dell E-Port Plus Dock if you want to turn this beast into a desktop for a great price. You can download the E6430 ATG Manual here.